How does labeling and stigma associated with a mental health diagnosis impact young people? Virtual Ability welcomes Dr. Nicolas Rüsch from the University of Ulm in Baden-Wurttemberg, Germany, to the 2014 Mental Health Symposium, held at The Sojourner Auditorium in Second Life®. Dr. Rüsch is a consultant psychiatrist and Professor of Public Mental Health in the Department of Psychiatry II, University of Ulm, Germany. He received his clinical training in Freiburg, Germany, and Rome, Italy, and spent two years working with Prof. Patrick W. Corrigan on mental illness stigma research in Chicago. In his presentation, Dr. Rüsch will share insights from his recent research, which focuses on young people at risk of psychosis who may label themselves and may be labeled by others as mentally ill due to early signs of the disorder or due to interventions. Until now, empirical data on the link between labeling, stigma and well-being in this group were lacking. Dr. Rüsch’s research assessed self-labeling, stigma variables, well-being and psychiatric symptoms among 172 young people at risk of psychosis in Switzerland. Results suggest that perceived public stigma, shame about having a mental illness and self-labeling are associated with increased stigma-related stress and with reduced well-being, independent of age, gender, psychiatric comorbidity and symptom levels. In addition to clinical early intervention programs, the research suggests a need for strategies to address the shame and stigma associated with at-risk states and early psychosis. 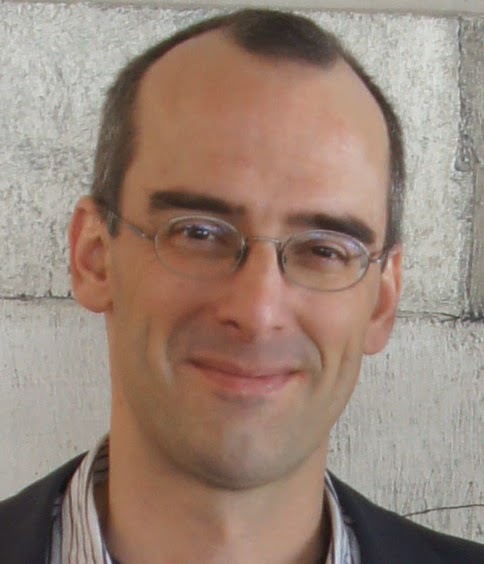 View Dr. Nicolas Rüsch’s Curriculum Vitae and list of publications.